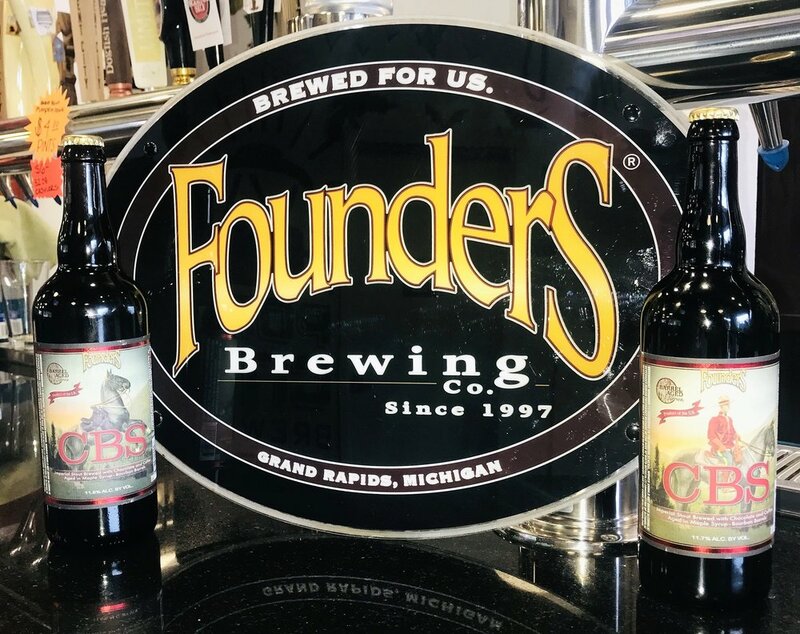 Founders highest rated beer Canadian Breakfast Stout, an imperial stout brewed with chocolate and coffee aged in maple syrup-bourbon barrels, is officially on sale. A small amount of vintage 2017 CBS will also be available for purchase. CBS will be sold on a first come, first serve basis, so get it now before it's too late! 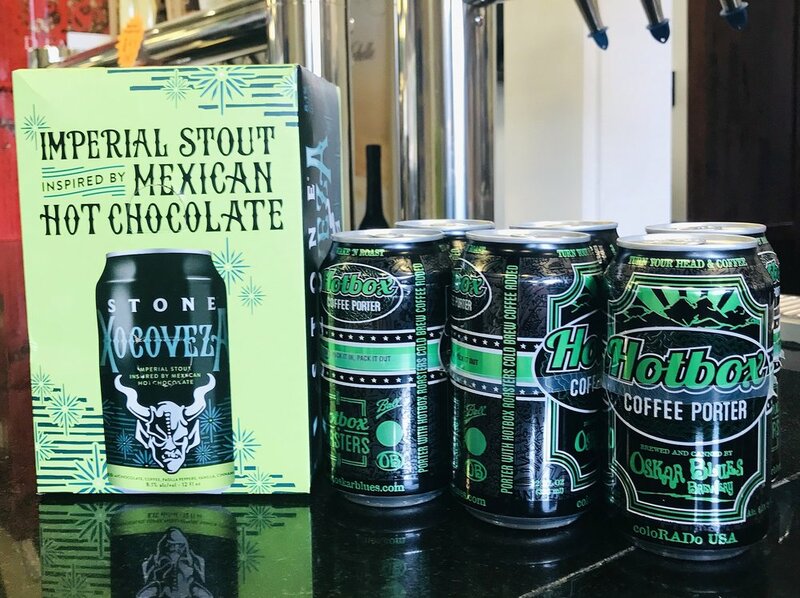 Stone Xocoveza has amazing flavor profiles of Mexican hot chocolate, featuring coffee, pasilla peppers, vanilla, cinnamon, nutmeg and a generous amount of their own in-house made chocolate. This beer is available in six pack cans and will be available all winter long to warm you up on those cold nights. Oskar Blues Hotbox Coffee Porter is here and now available in six packs. 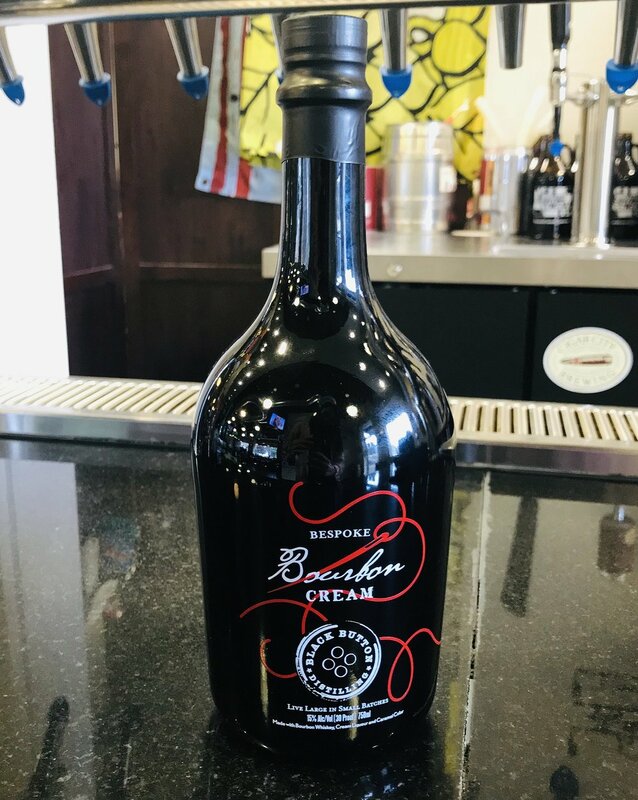 This beer has massive amounts of malt flavors, roasted nuts, crème brulee, cocoa, and caramel that are derived from English and German roasted caramel malts used in the brewing process. For those of you who are not familiar with Canarchy, they are the parent company that owns Oskar Blues and Cigar City as well as several other iconic breweries that have been canning beer for years. 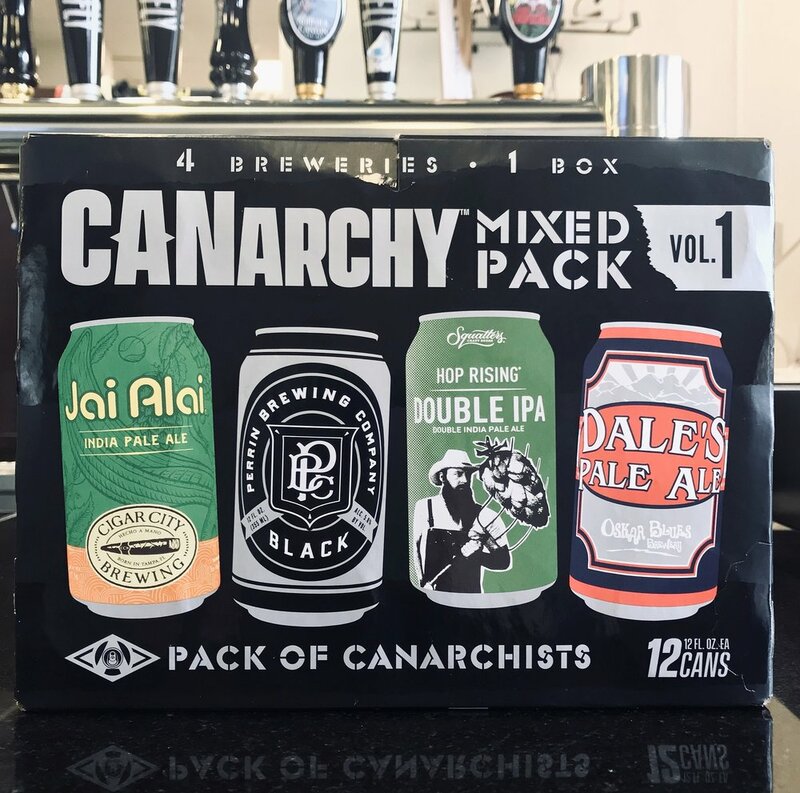 Volume 1 of the Canarchy 12pk features Oskar Blues iconic Dale’s Pale Ale, Cigar City’s juicy Jai Alai IPA; Perrin Brewings (Michigan) Black Ale and Squatters Craft Beers (Utah) Hop Rising Double IPA. Let the Canarchy begin! Black Button Bespoke Bourbon Cream is a farm fresh, New York State bourbon cream. It's similar in concept to an Irish Cream with bolder vanilla and caramel flavors that make this a unique spirit. 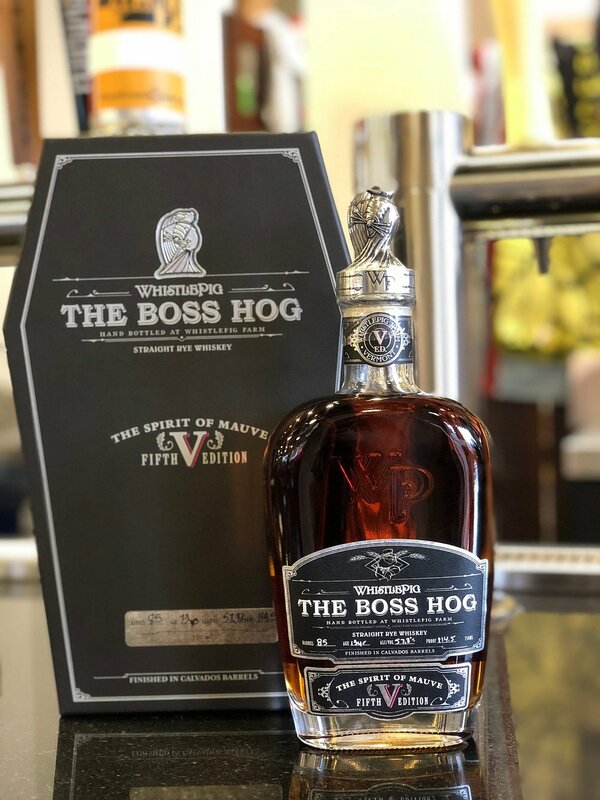 Whistle Pig The Boss Hog V: The Spirit of Mauve is a 13-year-old version of their limited edition rye whiskey. Like all four previous editions of The Boss Hog, The Spirit of Mauve is a single barrel whiskey, bottled at barrel proof. But this fifth edition is a 13-year straight rye, finished in Calvados apple brandy.